Emotion has no place in decision-making, and certainly not in the B2B buying process. Or so some of us were taught. 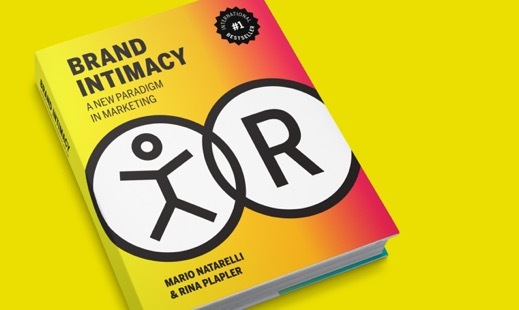 In their new book, Brand Intimacy: A New Paradigm in Marketing, authors Mario Natarelli and Rina Plapler reveal just how misplaced these beliefs are in the current marketplace. Many of us were trained to focus on the tangible features and rational benefits of the products or services under our care. In sales collateral and marketing material, we’d draw lines from the attributes of our solutions over to the challenges or needs they resolved. It’s still important to communicate desirable features and helpful benefits as these qualities help buyers make selections between product models or service levels, and provide simple points of comparison. But authors Natarelli and Plapler believe nowadays, well-honed messages that cover the basics are merely the table stakes for brands seeking consideration from qualified buyers. Brands hoping to achieve category leadership need to do more to establish the type of deep intimacy with customers that can endure trials and the test of time. How can you create an intimate, emotional connection between customer and brand? Brand Intimacy establishes three archetypes as essential: a strong essence (brand promise and identity), a compelling story (a narrative that draws people in) and a rewarding experience (the orchestration of all touchpoints). Authors Natarelli and Plapler are partners at MBLM, an agency focused on strategy, design, creative, and technology. They set out to reestablish best practices for expanding a company’s market presence, all while increasing sales and customer satisfaction. The book was seven years in the making. 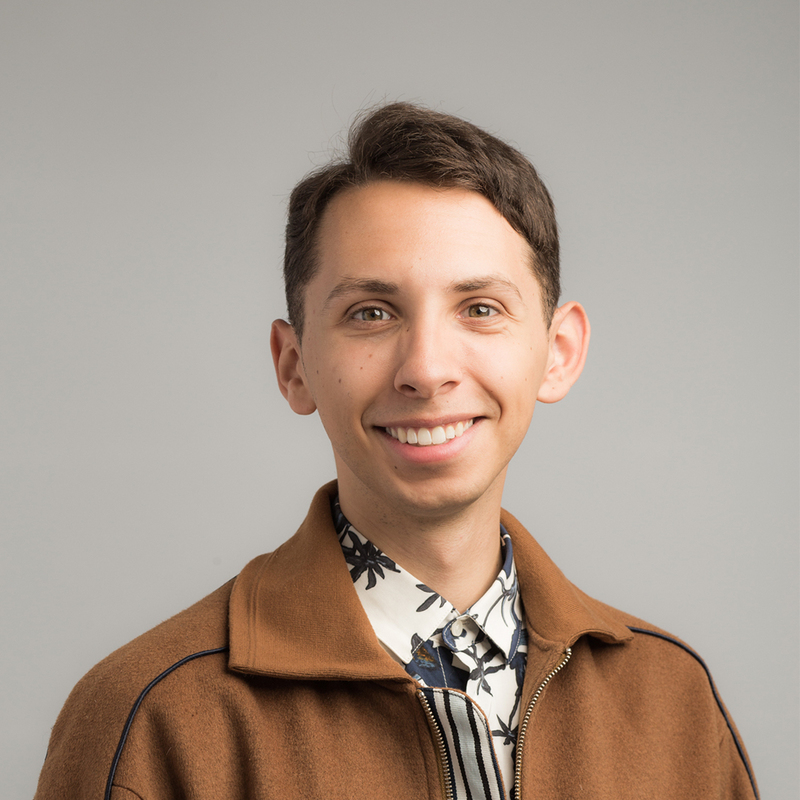 The authors invested time into collecting qualitative and quantitative research from over 12,000 participants to identify, define, test, and implement a new way to build and manage brands for the modern marketing era. The pair set out to show marketers the need to adopt new strategies in order to survive the era of digital transformation. “From a business perspective, tech continues to enhance every aspect of the supply chain,” remarks Natarelli. "A winning formula for brands leverages technology to better enhance the bonds we have with the products and solutions we choose. The more we can use technology to create strong emotional connections, and the more we are willing to pay for a brand, the more we will engage with it and be unwilling to live without it." Some business books introduce new theories that inspire readers to think differently about what’s possible. Other books dive deep into data or use case examples to validate an approach. Brand Intimacy is a blend of both theory and practice. The book offers marketers deep context for the idea that to achieve enduring success, companies should stop characterizing their brands as static objects. Brands are not something we can take off the shelf, dust on occasion, and wrap a new logo around. Instead, companies should continually invest time, attention, and resources into building and strengthening the alliance between a company’s approach to solving problems and its most important stakeholders, including investors, employees, customers, partners, and suppliers. Context and Understanding reviews the current marketing landscape, the effects of technology, and changing buyer behaviors. Theory and Model explains the Brand Intimacy model and dissects it into actionable steps that can be factored into various marketing frameworks, regardless of company size. Methods and Practice dives into the economic benefits of the paradigm. The authors present data which details how brands that achieve customer intimacy outperform the S&P and Fortune 500 indices in both revenue and profit. Learn more about the Brand Intimacy Model in the video below. The book will teach you about some of the science behind decision-making, including the link between emotional drivers and rational validation. People who pride themselves on being objective when choosing products or services may be surprised to learn there’s more at work than their “rational” thought process. Think you’ll like this book? Discover more ways to succeed in your job and your career by subscribing to the LinkedIn Marketing blog.